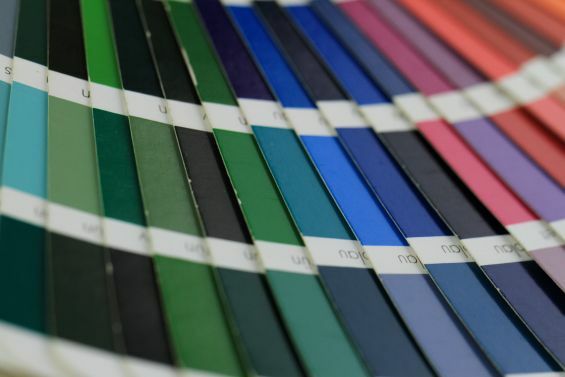 This is exactly the reason why at Caribbean Blinds we offer all our residential clients, along with architects and designers a free reign on their colour choice on any of our products. 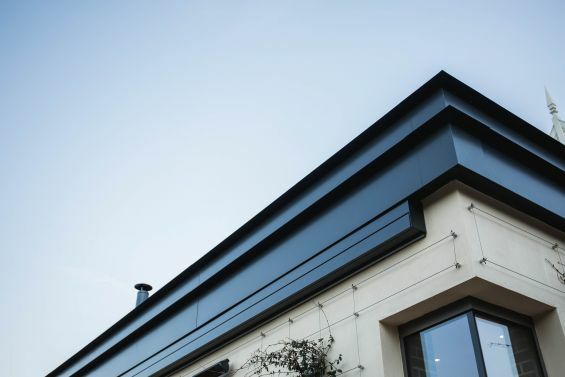 By using the European recognised RAL colour matching system we are able to powder coat the hardware (metalwork) of our products in an endless range of colourways and various finishes (smooth, semi gloss, textured etc). And most importantly we do not charge a premium for this service. This allows our clients to truly design a solution unique to them and their surroundings. 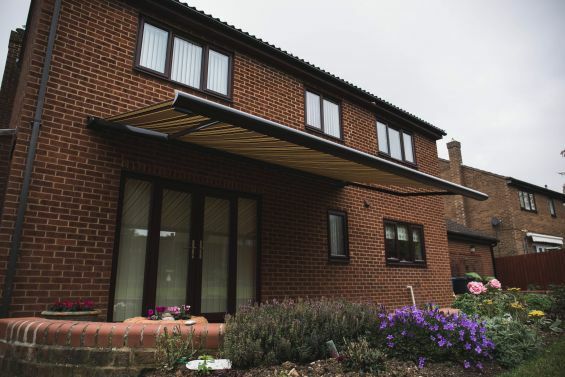 With more than 200 metalwork colours to choose from combined with a vast range of trendy fabrics to select and a whole host of electronic controls for effortless operation, we are able create an external shading system bespoke and custom for each and every client.